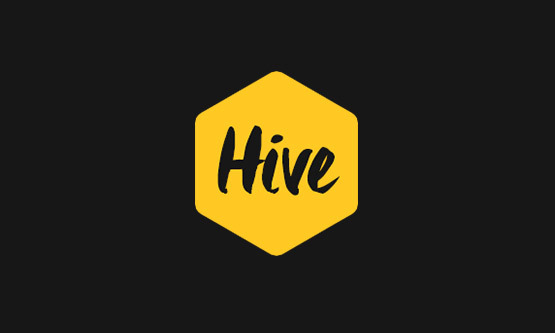 Recently, at Retail Hive Live: Engaging the Connected Customer, our own Jess Vadino, Digital Experience Leader, led a series of roundtable discussions focused on data: its value, its analysis, how to get it, and what to do with it. Take a look at the key takeaways from retailers and retail experts as a result of the roundtable topic, "Data, Analytics & Customer Visibility in an Omnichannel World." The discussions around data were best summarized by saying: Data is rarely “just right.” Whether it’s not enough, too much, not organized, in disparate systems, or just telling a story we don’t want to tell, data is rarely a straightforward picture. It’s more like a connect-the-dots page where the lines haven’t been drawn in yet! But what we have learned is that therein lies our opportunity. Where should you begin? Start with whatever data you have.Whether you have one data point or a million, one system or nine, it’s a starting point. Figure out what you want your data to do for you, and what data points are critical to that goal. Understand what data your customers are currently giving you, what they’re willing to give you, and most importantly—what you’ll do with it. While connecting data and using it to drive sales is a challenge for all, you can never have too much of it. It can be historic data or newly acquired customer information—whatever you’ve got, use it! To understand and gather customer data, feedback from store teams and customer service is critical. Try incentivizing customers to give you the data, offering value in exchange. Make sure that everyone understands the purpose and objectives of data analysis and how to use it. Incentivize the use of the right data and don’t overthink data so much that a decision is never made. Remember: Analysts don’t have a monopoly on being analytical! Before over-complicating efforts, think simple! Test data mining through excel before investing in software. Look for small wins and focus on low-hanging fruit and actionable wins to move forward. Measuring brand awareness is difficult! Brand awareness should be at the top of funnel marketing. But it is possible to do further measurement by separating it out into a separate P&L. Remember, it’s difficult to attach ROI to every single marketing activity and ROI/ROE can be both qualitative and quantitative. Combine multiple attribution models to get the full picture. Is it a new customer acquisition? Is it loyalty? Whatever it is, know it and define it. Identify KPIs for the business and communicate to the team to focus. Data is subjective: ask the right question first, then follow with the data support. Look at data in a way that matches the question but also use the right time period. Knowing which questions you’re trying to answer is key to getting good and usable data. Our greatest takeaway of the day: Data is only valuable when you do something with it. What are you doing with yours? Contact SoftServe today to assess your data strategy.